To me that is a sign that once again has Microsoft totally failed with the Surface. 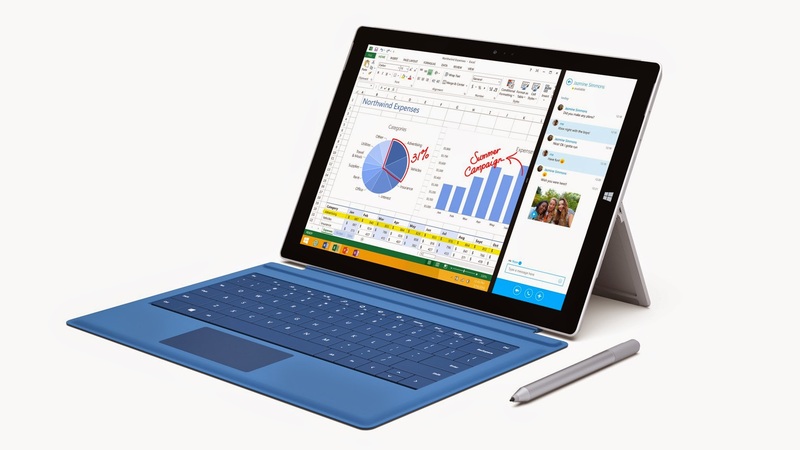 I've said it before and I say it again: Microsoft Surface is a huge failure. Update: apparently it was still the Surface Pro 2 and not 3. The signs and other info was about the 3 though. Doesn't change anything though. Still no one where interested.